Get a blast of lush, volumized lashes! LashBlast's patented volume-boosting formula and patent-pending brush are designed to max out each and every lash, leaving you with the ultimate big-lash look. Now in waterproof, too! Price: Approximately 6$. Very reasonable for the quality and quantity being offered. Shade: 810 Black Brown. 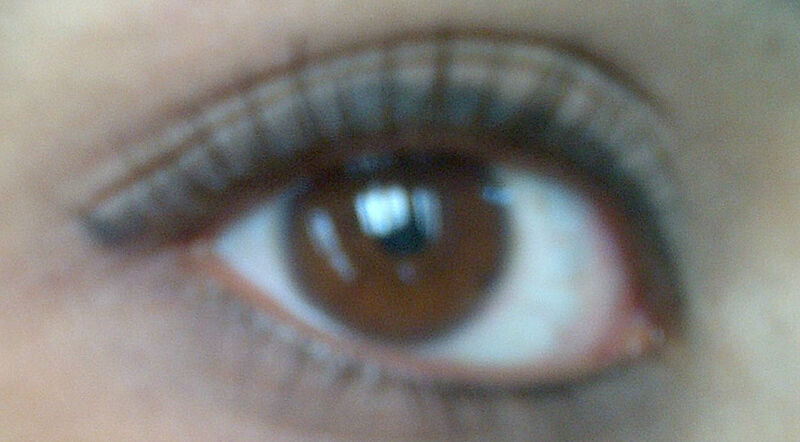 Once on the lashes you can see a rusty brown shade only in sunlight else it nearly looks black. Clumping: Doesn't clump at all. There were times when I applied this mascara in a hurry but still this gave very minimal clumping which vanished once the mascara has set giving naturally looking long lashes. 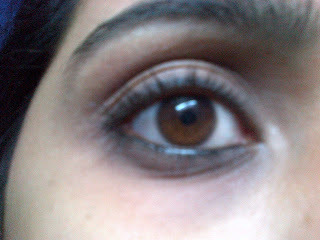 Volumizing: Expected for dramatic volume but this mascara gives dramatic length. Nevertheless does increase the volume to a noticeable extent. Curling: Least curling as the wand is not suitable much for curling. It just elongates the lashes. I always use an eye lash curler separately. Lengthening: Just amazing. With double coat one would get the ultimate big lash look as claimed. Waterproof/ Smudge-proof: Yes it is. Even if you wash face with soap this wouldn't bleed or smudge at all. One needs oil or a make up remover to remove this. I use a baby oil for eye make up removal . Lasting Power: Till you remove it with a makeup remover. It just stays on. The above picture was not captured well but in reality even after 12 hours lashes stay intact like how they were in the morning. Hypoallergenic: It didn't cause any burning sensation or itching to my eyes. But please note that I don't have hypersensitive eyes. Applicator: The applicator's radius is more and the bristles are shorter compared to the usual mascara wand. This shape is quite good to use at the center on the eye but I face difficulty using it at the outer corner due to the bigger wand. 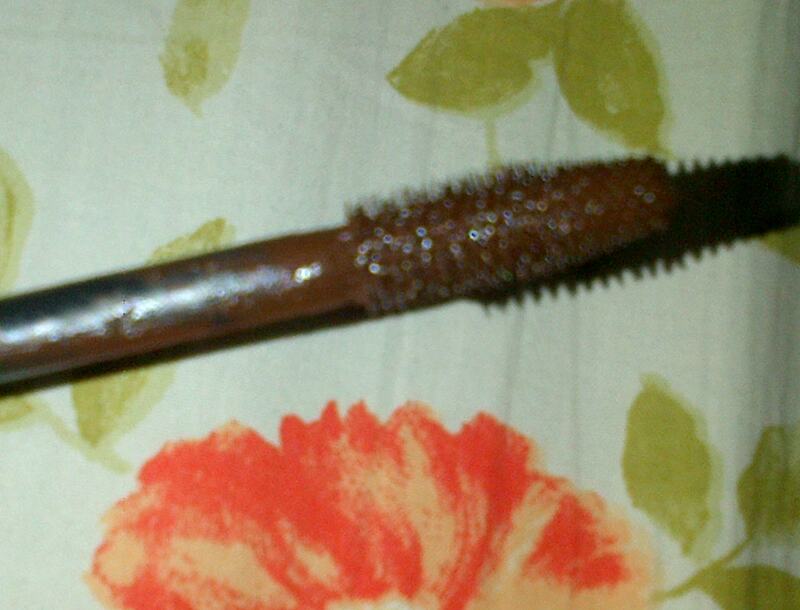 I prefer the normal wand with long bristles to this applicator. Packaging: Very sturdy and cute package. They provide a separate cap to close the tube when we want to wash the wand. Ingredients List: As I brought it long back I threw away the cover so not sure if the ingredients are mentioned or not. Availability: Not available in India. I purchased it in USA. Final word: A mascara that provides 100% big lashes with 70% volume increase and 25% curling. Definitely a must have product for those flirty long lashes and would love to repurchase this again in pure black. is the avon supershock mascara a dupe for this ?